I’m still on my slow cooker/crock pot steel-cut oat kick. Nothing is easier than having breakfast ready for you when you wake up in the morning! This morning I had my blueberry muffin steel-cut oats. They taste just like a blueberry muffin but without all the added calories and fat!! The secret to this recipe is the blueberry jam. 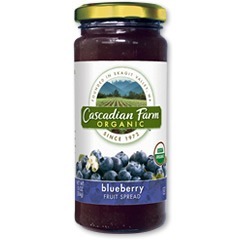 I use organic blueberry jam since all the other jams out there have corn syrup in them, and we all know how bad that stuff is for us! If I need extra protein in the morning I will add a scoop of protein powder to my oats in the morning. I hope you love these oats as much as I do!! Enjoy! Add all the ingredients to the slow cooker/crock pot and mix. Set on “low” for 5-6 hours or “warm” for 8-10 hours. They really do cook up perfectly when set on warm, and the clean up is a breeze compared to when they cook on the “low” setting. Enjoy!! 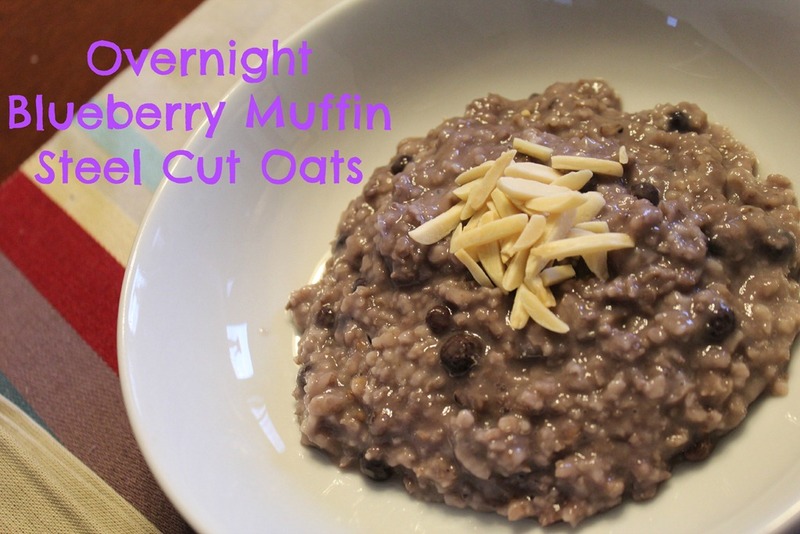 This entry was posted in Breakfast, Recipes and tagged blueberry steel cut oats, crock pot steel cut oats, recipe, slow cooker steel cut oats on November 16, 2012 by fromfltond.